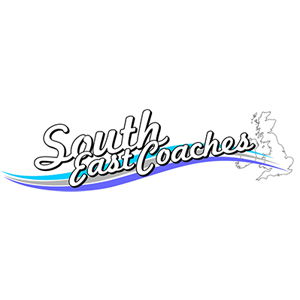 Established in 2011, South East Coaches are an Essex and London based coach company who provide quality coach hire for all occasions within the United Kingdom. As a coach operator, we are motivated to continuously provide customers with exceptional service. Since starting trading, we have quickly gained an excellent reputation in the industry for the high standard of service we offer. Wherever your destination, our vehicles provide you with comfort, safety and technology. We can cater for all your coach hire requirements and are meeting the needs of many different areas of the industry on a daily basis whether it’s corporate travel, a school trip or a private day excursion. OUR SERVICES: 1. PRIVATE COACH HIRE 2. CORPORATE COACH HIRE 3. RAIL REPLACEMENT SERVICES 4. AIRPORT TRANSFERS 5. SCHOOL PRIVATE HIRE There are many benefits of travelling via coach services in comparison with some of the other types of transport available to people in and around Essex and London.